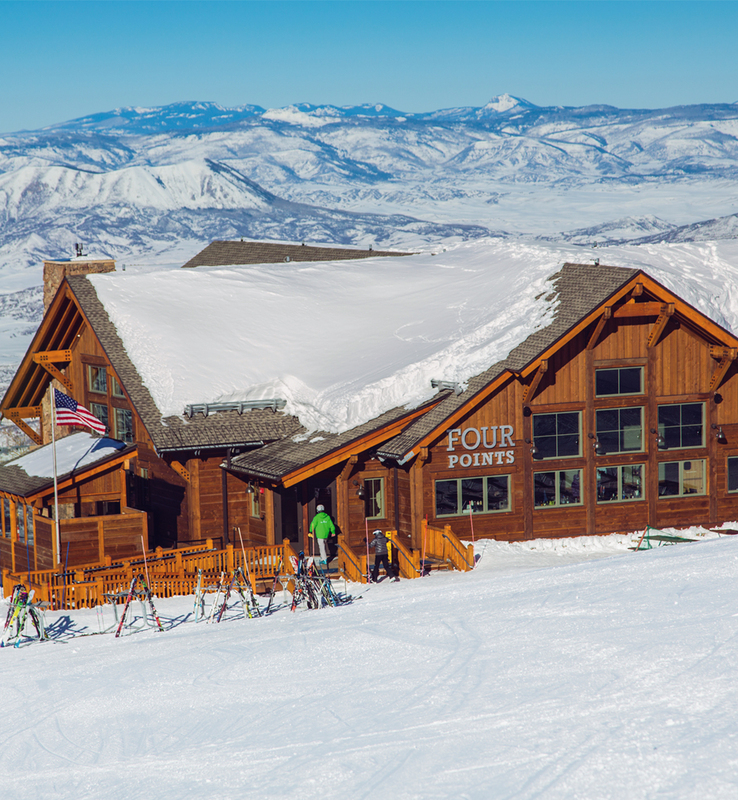 Calcon constructed the Four Points Lodge in Steamboat Springs over 203 days. This project required intense planning, scheduling and teamwork in order to bring it to fruition, as the Lodge currently rests at an elevation of 10,000 feet with remote, high mountain access. By implementing an aggressive snow-removal plan, the project was able to start in April, despite the 96” of snow on-site. Our build plan was adaptable yet aggressive to compensate for the additional 60” of snow that fell in June and the record snowfall that occurred in October. A design/build contract allowed design-to-budget to occur in a short period of time, streamlining the delivery system. Owner: Steamboat Ski and Resort Corp.